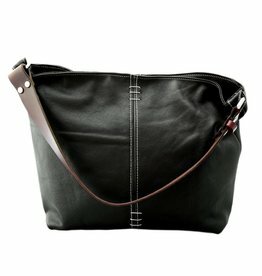 Handmade leather shoulder bag made in Truckee. This bag is over-sized and ready for all your daily or travel needs! 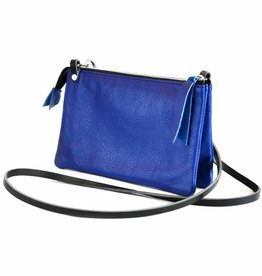 You'll get through your day with all your necessities at your side while making heads turn.